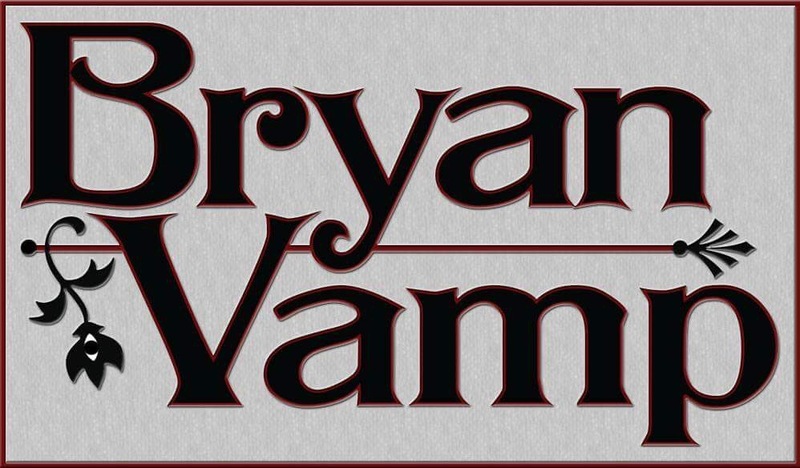 Keyboardist Brian William Ogle aka Bryan Vamp has been performing and writing an array of music in multiple styles since the late1970’s. 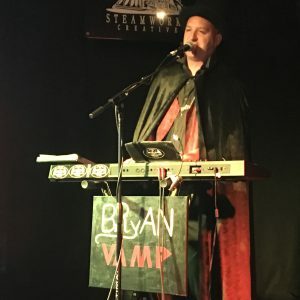 He currently performs weekly at various venues and establishments throughout the Greater Pittsburgh region, having previously earned degrees in Music Composition from Crane, Jacobs and Scheidt Schools of Music. He has written thirty Modern Classical works, including a Symphony, a String Quartet, Various Choral pieces, a Saxophone Quartet, and a Song Cycle.